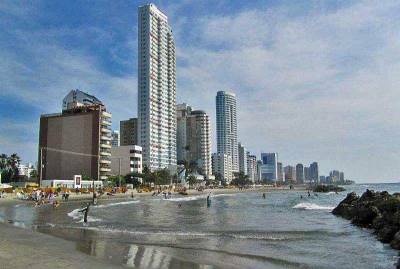 Cartagena, Colombia is sometimes referred to as Cartagena de Indias to distinguish it from the similarly named city in Spain. The Old Town or Walled City (Las Murallas) is a typical colonial settlement pattern in the Caribbean with a fort (San Felipe) to protect the harbor, followed by the construction of a walled city near the fort. 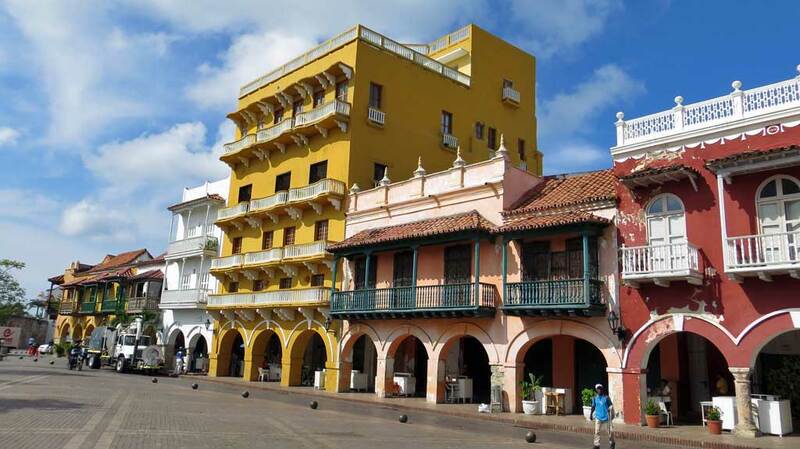 The Old Town is the most popular tourist destination in Cartagena. Do your best to avoid the emerald sales people on the streets. The Clock Tower (Puerta del Reloj or Torre del Reloj) is one of the main entrances to the Old Walled City. Beside the Tower is the Coach Plaza (Plaza de los Coches) where horse drawn carriage rides are sometimes available. A statue of Pedro de Heredia commemorates his founding of the city. The adjoining plaza to the south is Customs Plaza (Plaza del the Aduana), which contains a white statue of Christopher Columbus and the Museum of Modern Art. A few short steps from there leads to the Plaza San Pedro Claver and its church. Iglesia de San Pedro Claver – This early 1600s church is located next to the Convento de San Pedro Claver and a couple of blocks south of Plaza Bolivar. 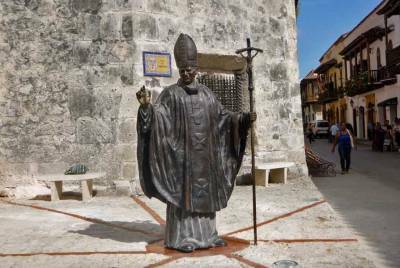 In the plaza are unusual metal sculptures of people sitting at tables and an oversized statue of St Pedro Claver with a slave. St Pedro is known as the “slave to the slaves” for his dedication to the assistance of African slaves. There is an admission to the church. Plaza Bolivar – stroll through the plaza which includes the Cathedral of Cartagena, the Palace of the Inquisition Museum and the Gold Museum. The Inquisition ran from 1610 to 1821 and peaked with the construction of the Palace of the Inquisition. Find out about ways to torture and execute people. The Cartagena Gold Museum has pottery back to 4000 BC and free admission. 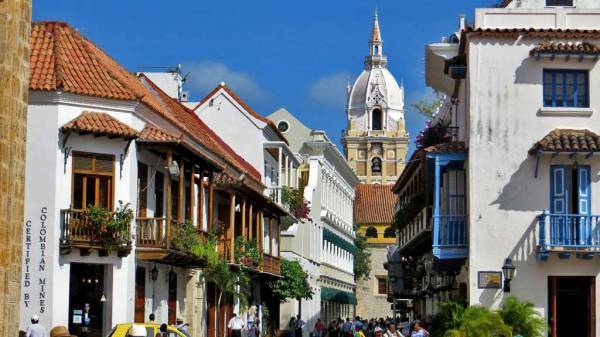 The 16th century Cathedral of Cartagena is a pleasant place to visit. On the southeast corner of the cathedral is a bronze statue of Pope John Paul II in honor of his visit to Cartagena. Plaza Santo Domingo is located one long block north and west of Plaza Bolivar. 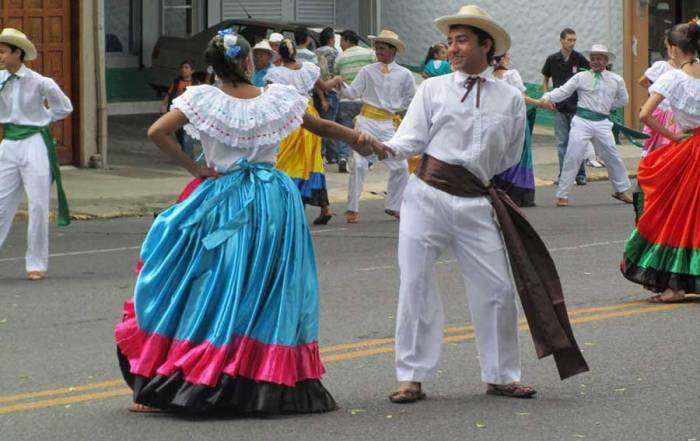 Catch street performers in the evening and view the Cathedral of Santo Domingo at this former slave trading site. The unusual bronze sculpture named “La Gordita” (the Fat Lady) lies conspicuously in the plaza. 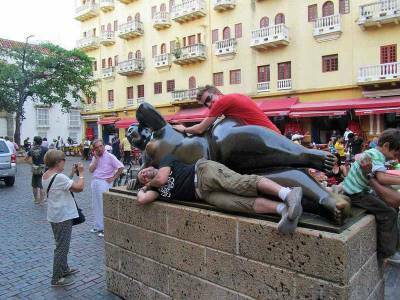 People of all kinds touch her buttocks, which makes the statue shine in that spot. Plaza San Diego is found in the northern section of the Old Town. The Institution of Fine Arts and Sciences and the Hotel Santa Clara face the plaza. Also in the northern section is the Theatre (Teatro) Heredia with its gold leaf interior. At the northwestern most part of the Old Town are the former dungeons of Las Bovedas where you can buy a Costena doll or Guajiran hammock. Papas saladas – salted potatoes. Papas chorriadas – stewed potatoes. Agua de panela – dried sugar cane juice, cinnamon and cloves. Aguardiente – the national alcoholic beverage. 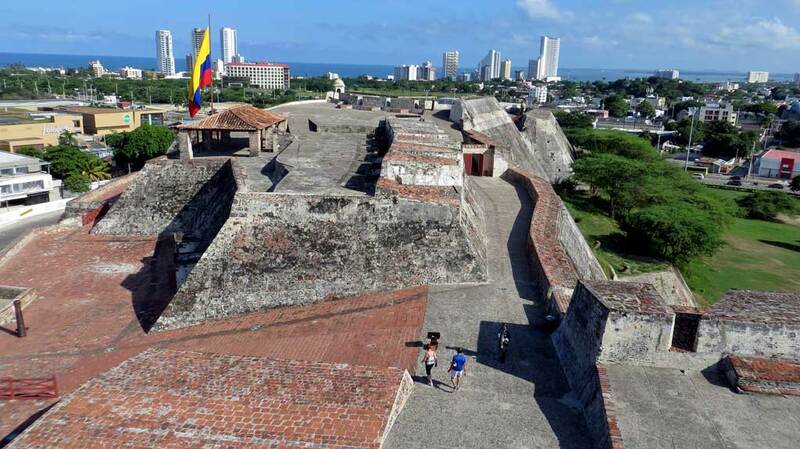 Castillo de San Felipe de Barajas – The fortress was built in the 1600s as protection against invasion by English captains like Sir Francis Drake. In 1741, the English Commander, Edward Vernon attacked Cartagena. His 186 ships and 25,000 men were unable to take the city in a three month siege. The great height of the fortress prevented English canons from reaching it, while the Spanish used the height advantage to sink 70 ships and kill 10,000 English. The fortress also has narrow entry passages making it easy to defend it from intruders. Workers made the wall from any available material. You can even see broken china embedded in the walls. The Monument of the Old Shoes is on the side opposite the entrance. 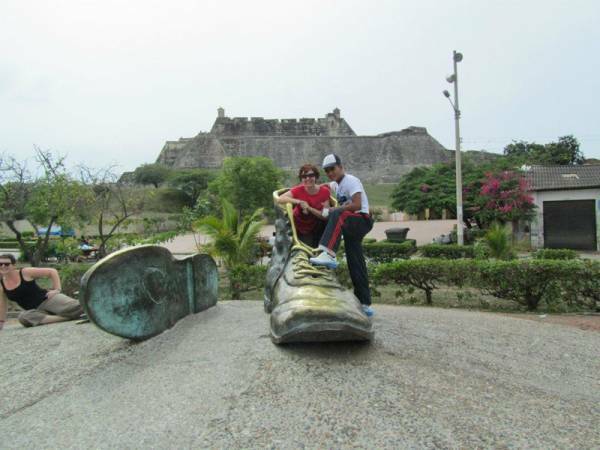 It is a monument to Luis Carlos Lopez, a poet from Cartagena (1863-1950). La Popa Convent – includes great views of the city from Popa Hill. This was previously a native religious site. Today there are stations of the cross on the way up. See the convent, cloister and chapel of Nuestra Señora de la Candelaria de la Popa. India Catalina – monument along the harbor front between the Castillo and the Old Town. India Catalina was an indigenous woman. The Spanish abducted her in the 1500s. She later became a translator who assisted in the conquest of Colombia. El Totumo Mud Volcano – about an hour from Cartagena is a 65-foot-tall mud volcano that you can bathe in. Baru & Playa Blanca – excellent beach near Cartagena, located in the island of Baru and accessible by regular ferries from the port. 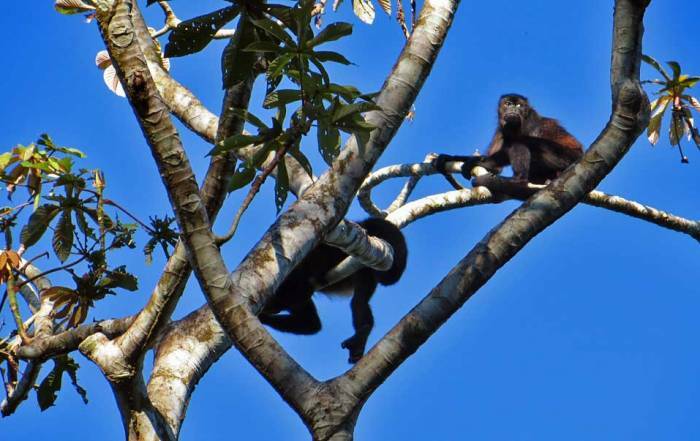 Islas del Rosario – a small series of islands located about an hour by boat from Cartagena. It is popular for its beaches and for diving. Watch the Cabalgata in early February when locals display their horses. Rafael Nunez International Airport (CTG) is the way to get to Cartagena. Many connecting flights come through Panama City and the United States. You will find the airport about 10 minutes from the Old Town. Arrange for a cab at a set price in the airport. The cruise terminal is a short distance from the Old Walled Town. Cabs and taxi vans line up at the port to take last minute passengers on tour. Cartagena weather is consistently hot and humid year round, with highs of about 30C (90F) and lows rarely below 25C (75F). Rainfall can be heavy in October, while January – March are extremely dry. Weather can also be very windy from November to February. The city has become a popular tourist area in the winter due to its climate and its location on the Caribbean. 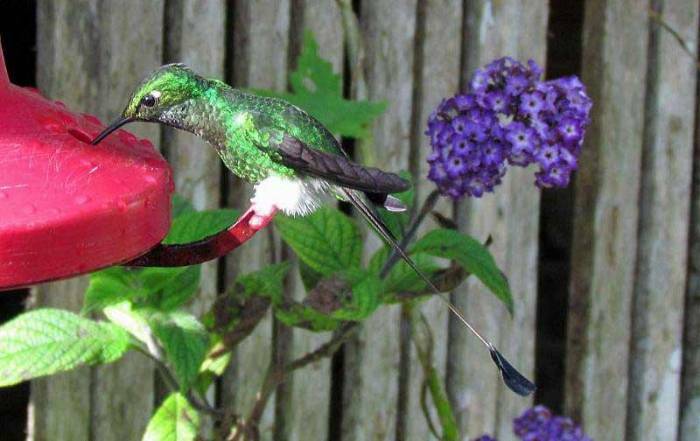 It is also a standard port of call for cruise ships that transit the Panama Canal. 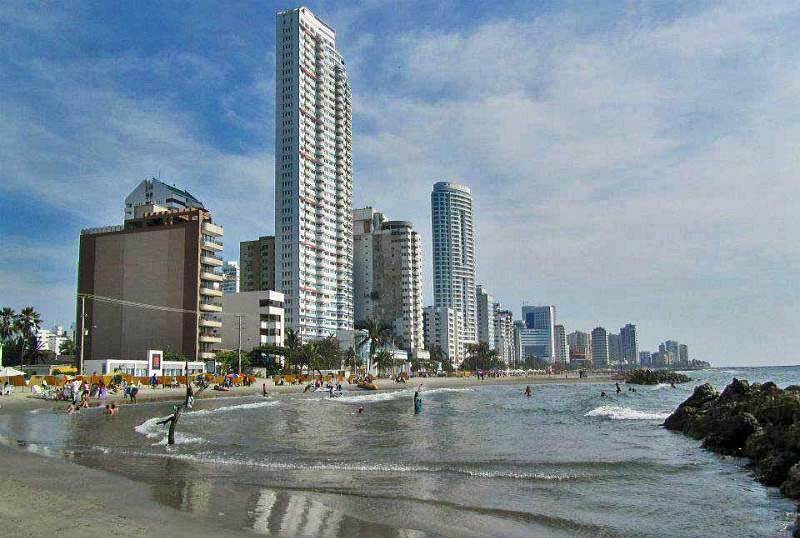 Cartagena faces the Caribbean Sea. 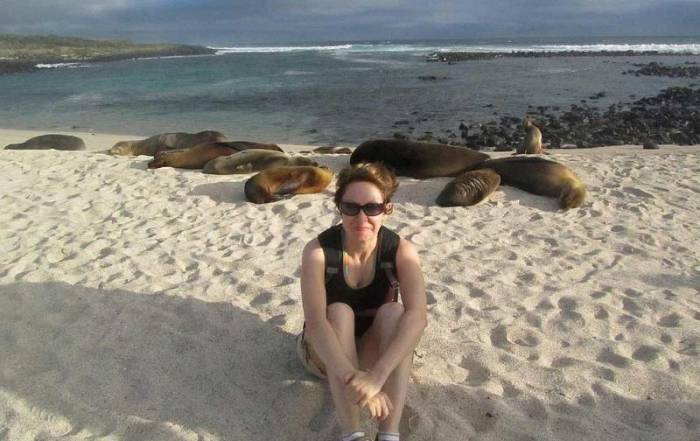 It has a population of about 1 million. 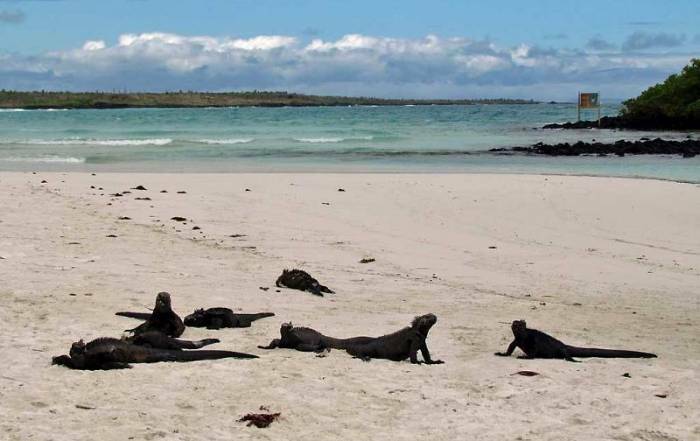 The Karib, Malibu and Arawak were present when the Spanish arrived in 1533 and colonized the area. The Inquisition Palace was completed in 1770. Cartagena was one of the major centers for the Inquisition of the Americas as part of the Spanish Inquisition. The inquisition promoted Christianity using torture and death. Simon Bolivar is the national hero who liberated the city from the Spanish in 1821 and put an end to the era of the Inquisition.